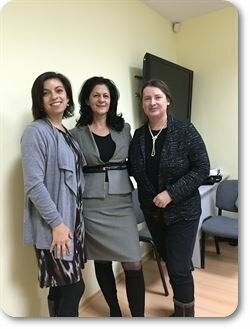 The Advocates, Beatriz Menanteau, participated in a recent training in Burgas, Bulgaria at the request of its partners, the Bulgarian Gender Research Foundation and Demetra. 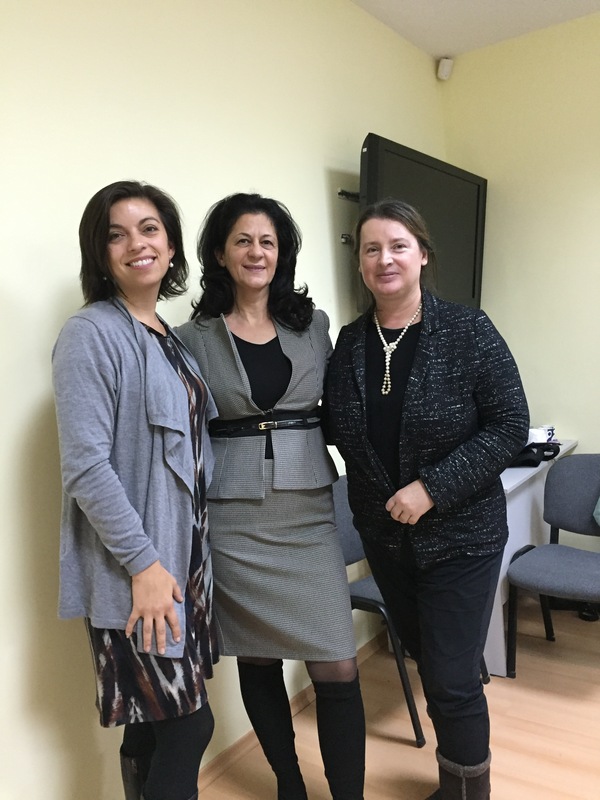 As part of a week-long training for judges and prosecutors, Beatriz conducted a day-long training on best practices in domestic violence legal responses and interventions. The training highlighted the value of civil and criminal protections for domestic violence victims, increased the capacity for judges and prosecutors to identify indicators of high risk of lethality in domestic violence cases, and introduced topics such as identifying the primary aggressor, understanding victim behavior, and best practices in batterer intervention programs and coordinated community responses.